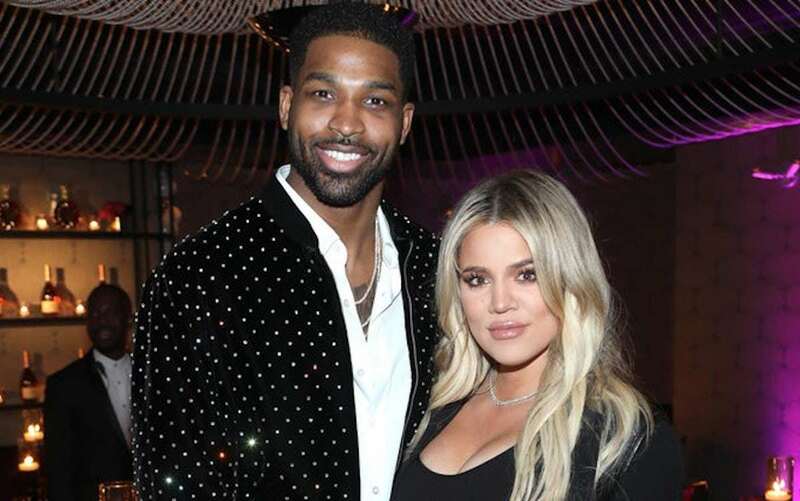 Khloe Kardashian has broken her silence on why she stayed with Tristan Thompson after he cheated on her during her pregnancy. You can recall the outraged a few months ago when a video surfaced showing the NBA star with another woman at the club. A few weeks after that, he was spotted with Khloe Kardashian and that caused even more outraged. One of her fans on Twitter, Queen Persia, tweeted at her on Tuesday asking her why she stayed with her cheating boyfriend. I love you for that and girl trust me don’t I understand!!! I appreciate you ??? I do!! ? ?